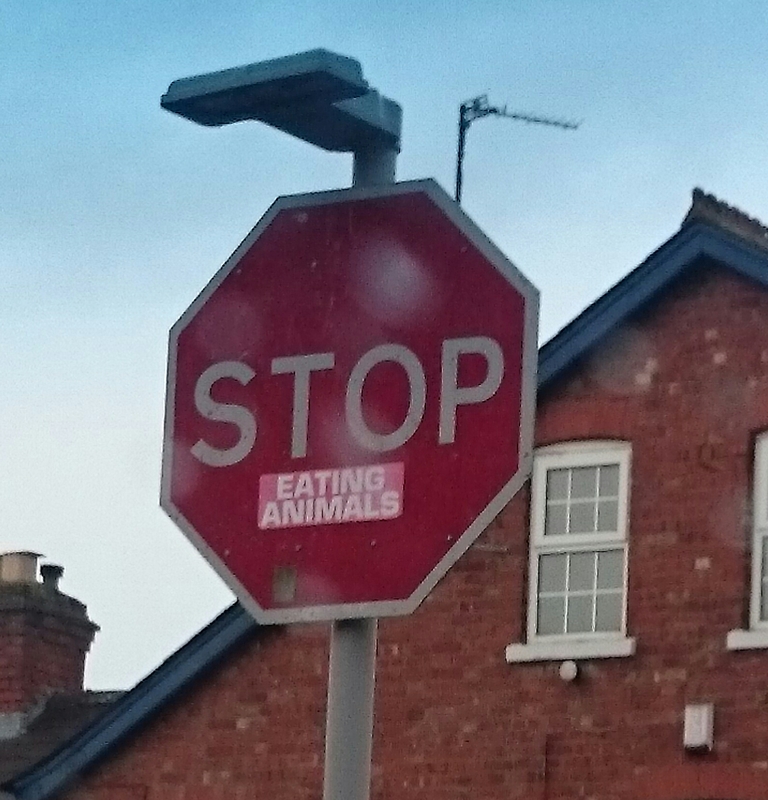 If you love animals why eat them? If you believe in God why do bad things happen? If you believe in nothing why do you cling to the idea with zealous glee? If you believe in a free market economy then terrorism is good for business so why would you stop the trade in arms? If you believe in democracy why do you vote? If you believe in freedom of choice why do you stifle those you teach? And smell the coffee before it’s too late.